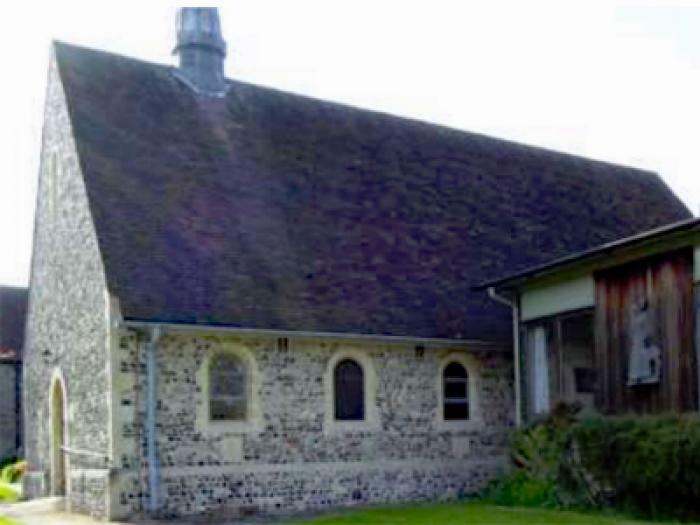 Welcome to North Kent Methodist Circuit. 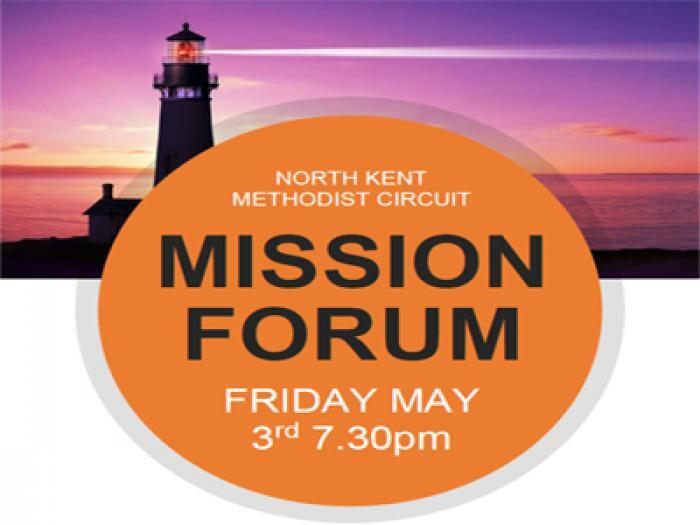 We are a lively and varied group of people trying to follow Jesus in North Kent. Please look around and find out more about who we are, what we do and where we are.